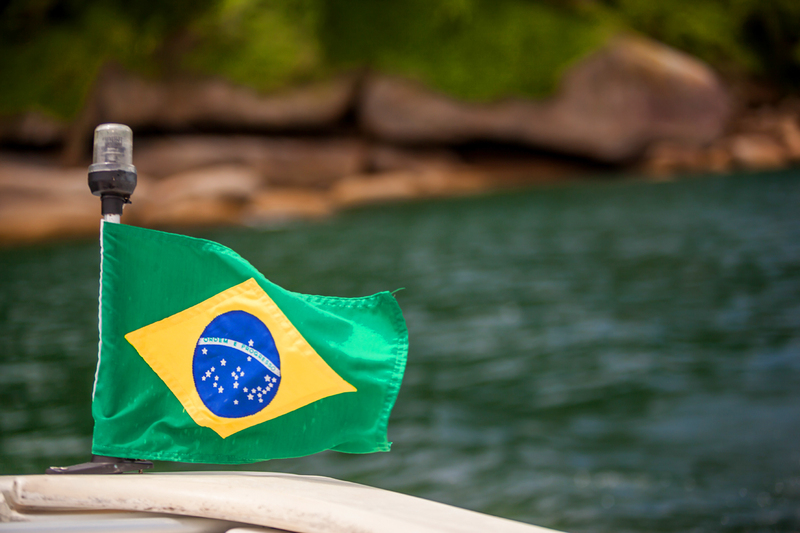 The Brazilian Government will begin allowing visa-free entry for citizens of four major countries starting on June 17. On and after that date, citizens of the United States, Canada, Australia, and Japan will no long have to obtain and pay for an e-visa before traveling to Brazil. Until that date, the current e-visa will be required. Citizens of these countries will be able to stay in Brazil for 90 days from the date of first entry in the country, extendable for an equal period, for a total stay of up to 180 days every twelve months. Those four countries are considered strategic for the development of tourism in Brazil. The development comes as part of a series of measures that Brazil has taken to make it easier for visitors and, by doing so, to increase tourism. Last year, the government launched an e-visa platform through which travelers could apply for visas with more efficiency and ease and saw a 35 percent increase in visa applications in less than a year. According to the Foreign Ministry, nearly 170,000 visas were issued to citizens of the four countries in 2017. With the implementation of e-visa, the number rose to nearly 230,000 in 2018. 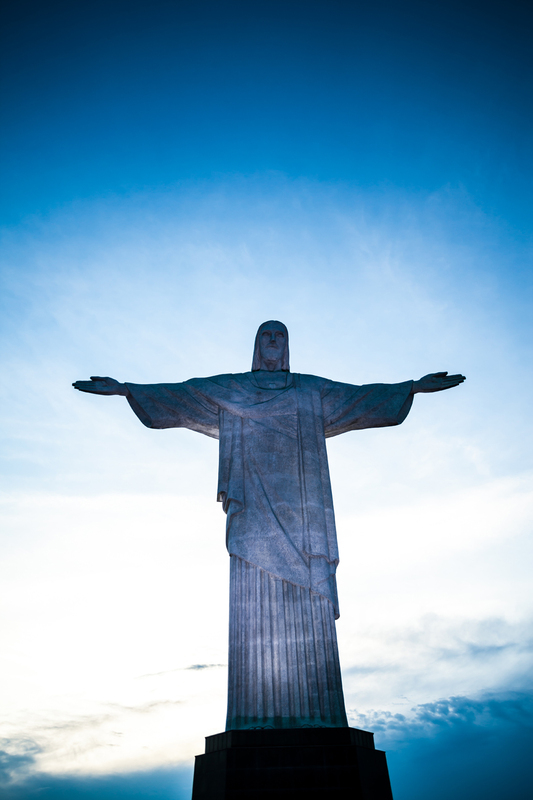 Others associated with Brazil’s tourism industry praised the progress to date. "The World Tourism Organization says that when adopting an electronic visa, visa issuance increases by 25 percent, so we have exceeded that mark," Teté Bezerra, president of Brazil’s Tourism Board Embratur said. Expectations are that waiving visa requirements altogether will result in even greater gains in tourism. With dozens of daily flights from numerous major gateway airports, experiencing Brazil will be easier than ever. And the strong U.S. dollar can make such a trip affordable. As of this writing, rooms at TripAdvisor’s top-rated hotel in Rio de Janeiro can be booked for less than US$150 per night. Many other well-rated properties have rooms for less than US$100 per night. And there is much to see outside cities like Rio, São Paulo, and Salvador. From the Amazon in the North to the wines in the South; from the exotic Pantanal in the Midwest to the lush beaches of the Northeast, there are hundreds of hidden gems to be unearthed. The U.S. Department of State has issued a Level 2 travel advisory for Brazil, advising tourists to “exercise increased caution” due to crime, and notes that some areas carry an even greater risk. Tourists are advised not to travel to any areas within 150 km of Brazil’s land borders with Venezuela, Colombia, Peru, Bolivia, Guyana, Suriname, French Guiana, and Paraguay, although the warning does not apply to the Foz do Iguacu National Park or Pantanal National Park. Tourists should also consider avoiding the use of public, municipal buses in Brazil at any time of day, and especially at night, due to crime. Long walks on the beach? Not a good idea either, and an even worse idea after dark. State’s complete advisory is available here. On a less somber note, Brazil has another quirk: its electricity voltage is not consistent across the country. It varies from 110 to 220 volts, depending on the location. Fortunately, most of the electronics we travel with will handle that entire voltage range, meaning an adapter plug may be sufficient. In addition, many major hotels have outlets in both voltages.